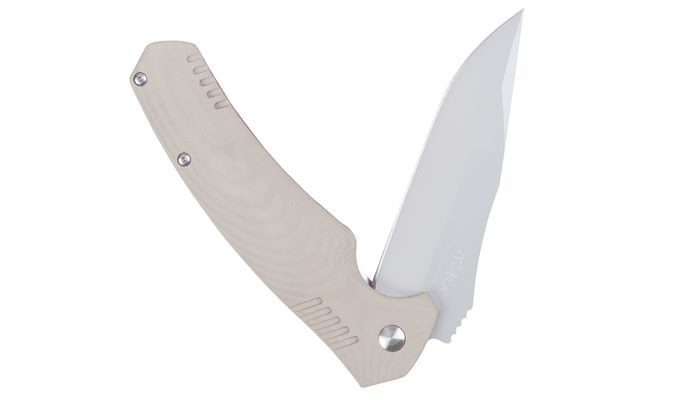 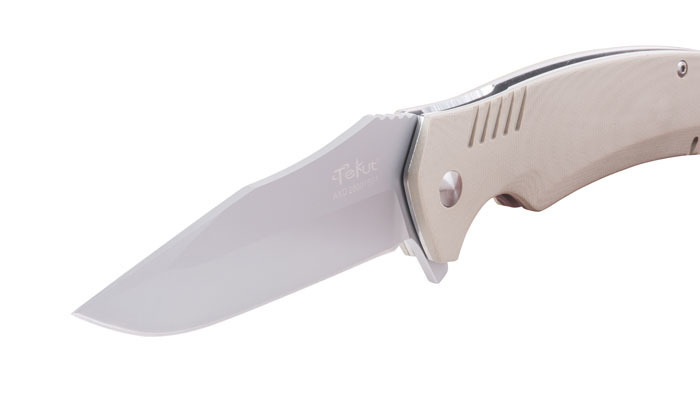 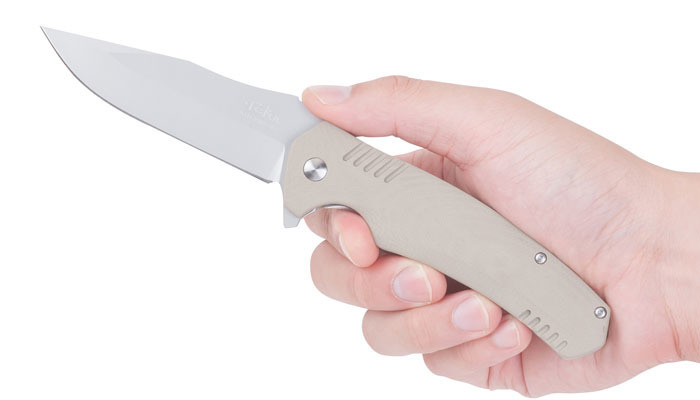 Based on Zero and Tough two knives, a new tactical folding one, Tiburon is coming out now. 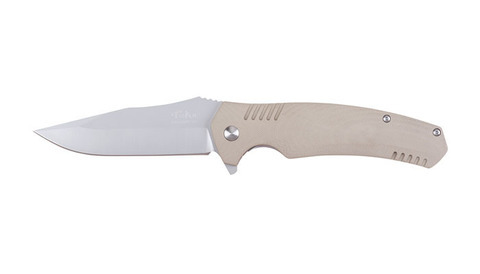 Tiburon features the design of traditional drop point and false edge for combining the cutting function with maximizing its puncture performance. 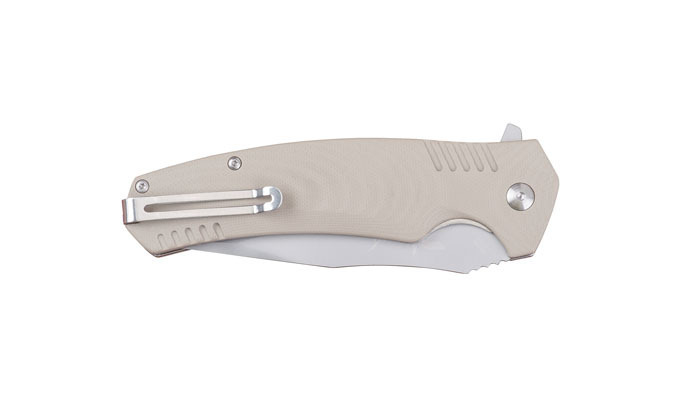 Anti-rusting Sandvik 12C27 of great flexibility is applied in its blade, sharp and durable, which of 2.8mm thickness matches the semi-flat grinding blade to balance the lightness and high strength. 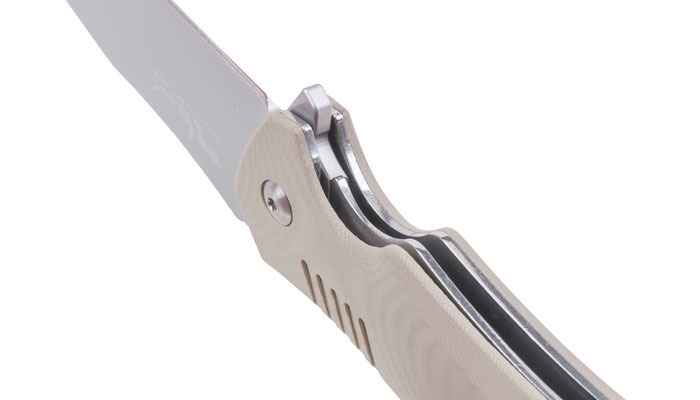 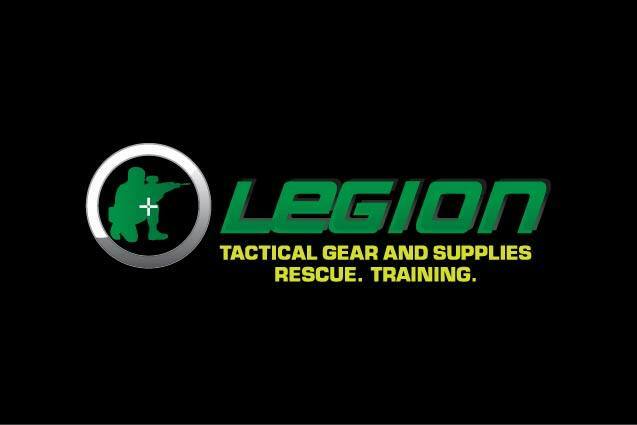 Its handle uses full-3D-processed G10 materials, able to increase the comfort level of various grip ways. 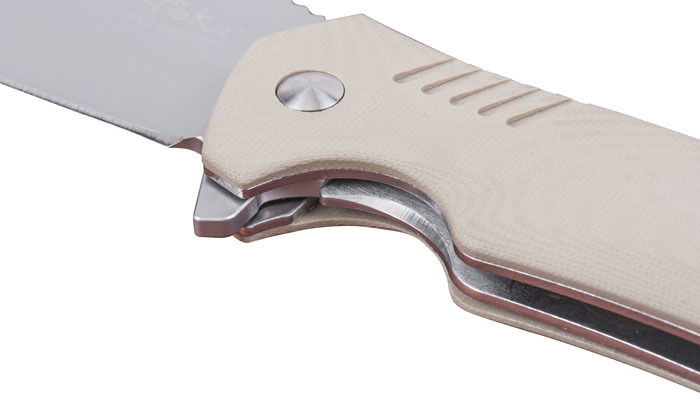 And the unique retractable clip enables hiding the knife when carrying, more convenient and safer.